When Nudo Darjeeling contacted me to tell me about what they do, I was quite taken with their premise. 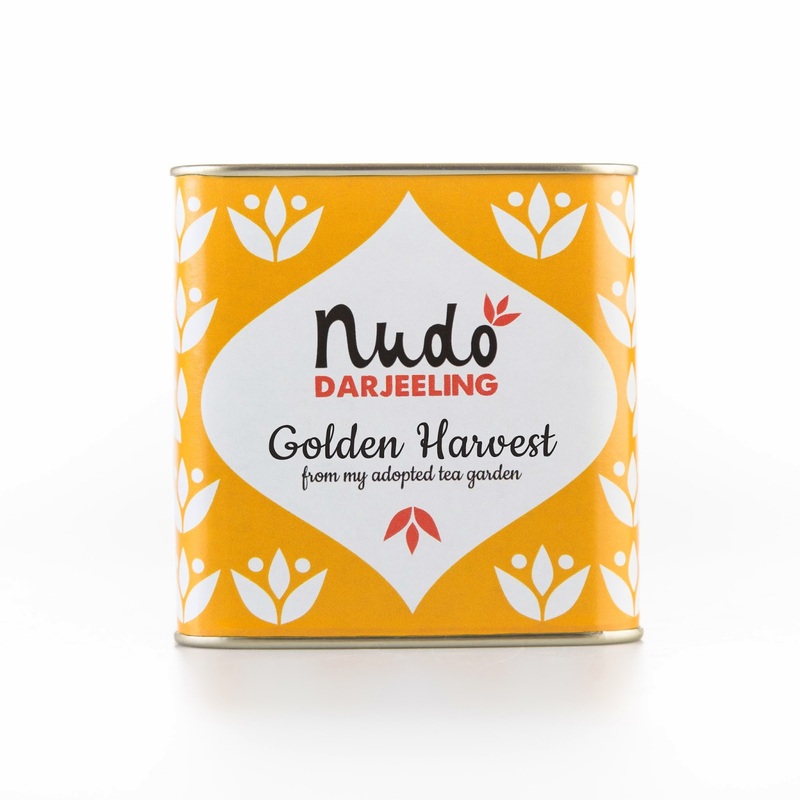 Nudo has teamed up with local Darjeeling tea farmers in India to restore abandoned tea gardens and introduce sustainable and organic farming practices to these historic farms their families had been running for generations. They offer adoption packages as well as one time shipments that you can purchase as a gift. 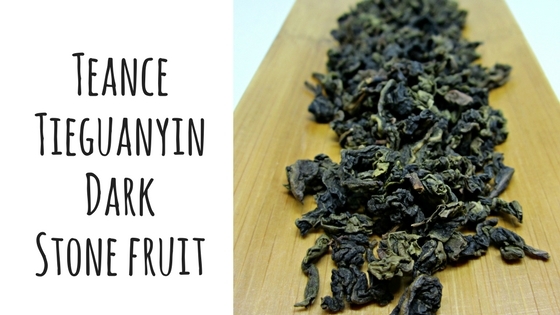 Their website has a lot of information and I particularly liked reading The Life of a Teaplucker as it is about the senior plucker from Nurbong. I do wish that they drew some attention to the various political and human rights issues that are affecting Darjeeling. It’s important to show the whole story and not just the sunny side of things. First up to bat, because they are one of my weaknesses, is an autumn flush from the Nurbong Estate. While this estate is certainly a recognized one, there are not many vendors who have tea from there. The taste was fairly straight forward. It was nutty and sweet with a bright, pleasant finish. There was just a hint of underlying fruit. The muscatel flavor that Darjeeling is known for was present but in an understated way. Milk and sweeteners are completely unnecessary here and I think that they would be detrimental. I’ve got samples of three other flushes from this estate waiting in the wings so it will be interesting to see how the differ. 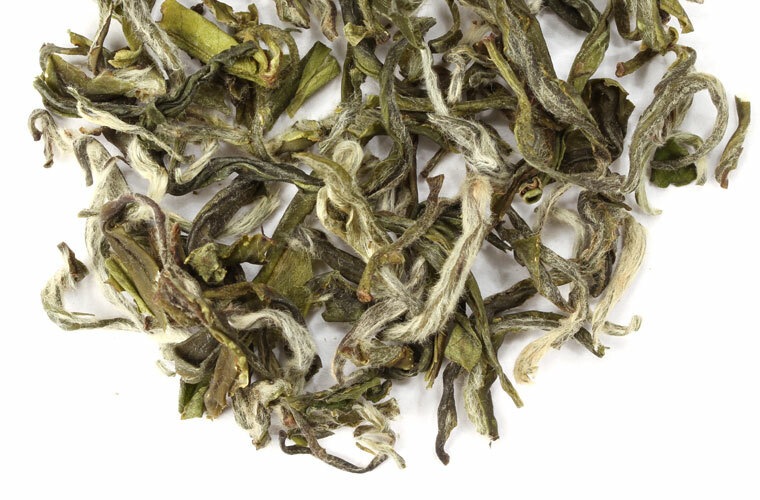 If you are looking for a gift for a Darjeeling lover, I think that Nudo would be a great option to explore. You can find out more about this tea delivery service here. 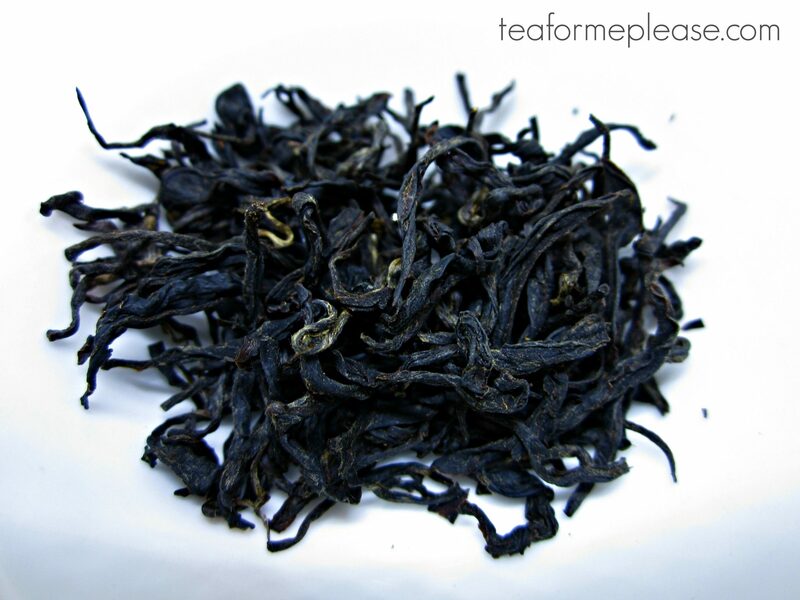 “reviewBody” : “When Nudo Darjeeling contacted me to tell me about what they do, I was quite taken with their premise. Nudo has teamed up with local Darjeeling tea farmers in India to restore abandoned tea gardens and introduce sustainable and organic farming practices to these historic farms their families had been running for generations. They offer adoption packages as well as one time shipments that you can purchase as a gift. 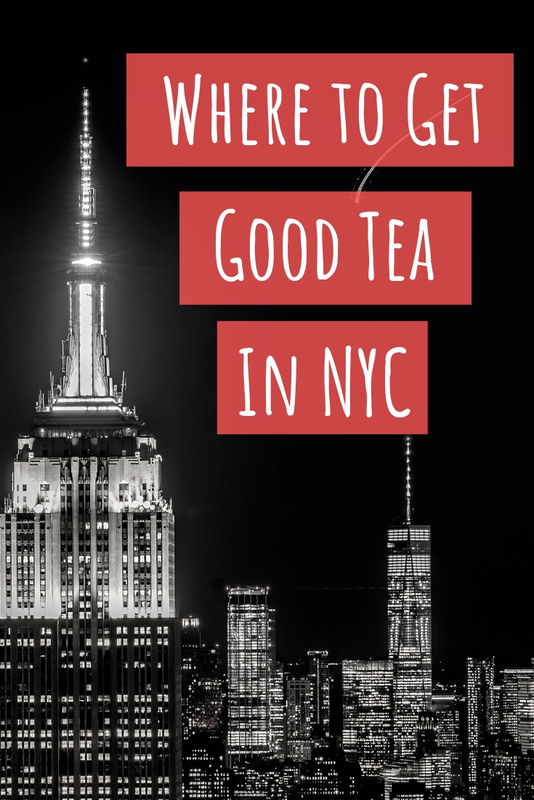 Their website has a lot of information and I particularly liked reading The Life of a Teaplucker as it is about the senior plucker from Nurbong. I do wish that they drew some attention to the various political and human rights issues that are affecting Darjeeling. It’s important to show the whole story and not just the sunny side of things.